When you scroll through Instagram, you often come across those pictures that inspire you to get out and explore. Places like Acorn Street in Boston and Union Station in Denver always provoke the travel bug within you. Now, all of those places are wonderful, I’ll admit, but let me introduce you to a few new places that will influence others to #traveltheworld. 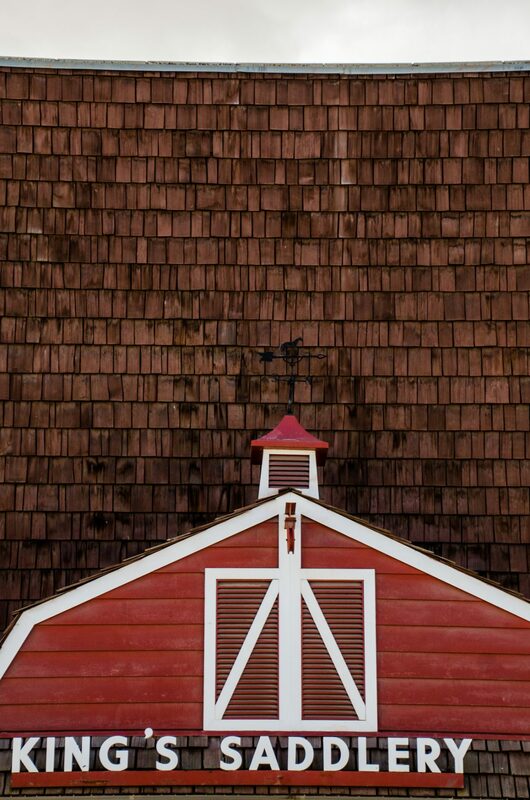 Sheridan is a melting pot, combining the traditions of the old west and the contemporaneity of an abundant art culture, providing all the right opportunities to create Instagram’s best feed. When you think Wyoming you think #wideopenspaces and that’s just what you get at South Park. South Park is 40+ acres worth of well-manicured but mostly undeveloped land that is dedicated to maintaining the natural habitat of local wildlife such as mule and white-tail deer, turkeys, pheasants and ducks. Paved walking paths will guide you on one of those internet sensational #neaturewalks. How neat is that? It doesn’t get anymore #western than King’s Saddlery! Snap a picture in front of the King’s Saddlery Sign on Val Vista, before you head into the world famous rope and saddle shop. Pick yourself up a Stetson cowboy hat, a King’s Saddlery Hoodie, and a rope while you’re there to get the true cowboy experience. On second thought, pose for a picture on your way out now that you’re #legit. 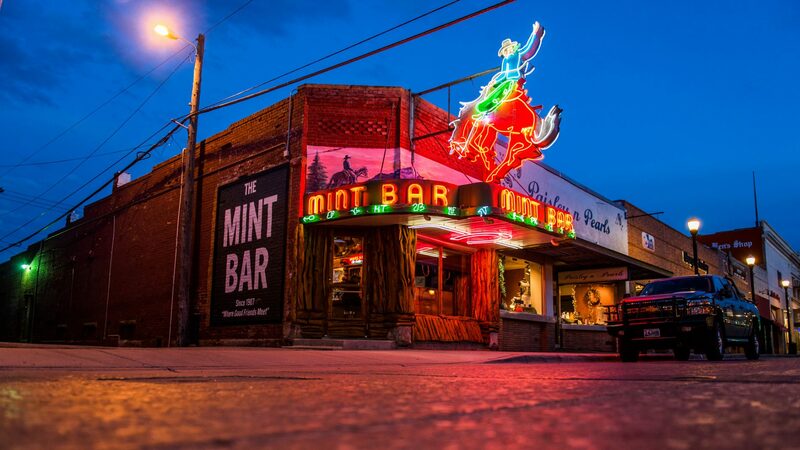 A Sheridan, Wyoming staple, The Mint Bar is one of the most obvious spots to grab that #photooftheday. The Mint Bar was established in 1907, but became the Mint Cigar Company and Soda Shop in 1920 as a front for a speakeasy during the Prohibition. There’s basically nothing that can stop a good time in Sheridan, Wyoming… The Mint Bar will continue to be the place #WhereGoodFriendsMeet as long as we can help it. Sheridan isn’t all cowboys and yeehaws. Document your #spiritualjourney as you follow the physical path that makes up the labyrinth at Whitney Commons Park. Modeled after the medival, eleven-circuit labyrinth, the most famous labyrinth of it’s kind is found within the stones of the floor of the Cathedral of Notre Dame in Chartres, France. Many cultures view the labyrinth as a metaphor for the life’s journey to connect with the spiritual nature of our existence as humankind. Follow the path to relax, meditate, and clear your mind for the next adventure in diverse Sheridan. Snap a #selfie at one of the most worshipped breweries in the region. Black Tooth Brewery Co. has been awarded Gold Medals at the Great American Beer Festival and the World Beer Cup for their Wagon Box Wheat Ale in 2012, a Silver Medal at the Great American Beer Festival for their Black Eagle Baltic Powder in 2014, and many, many more. Your followers will wish they could experience the craftsmanship of authentic Wyoming Beer. If the picture-perfect wrap around porch at the Historic Sheridan Inn doesn’t make for the best #ThrowbackThursday picture, then I don’t know what does. Walk in the footsteps of western icons like Buffalo Bill Cody, Annie Oakley, and Sitting Bull. 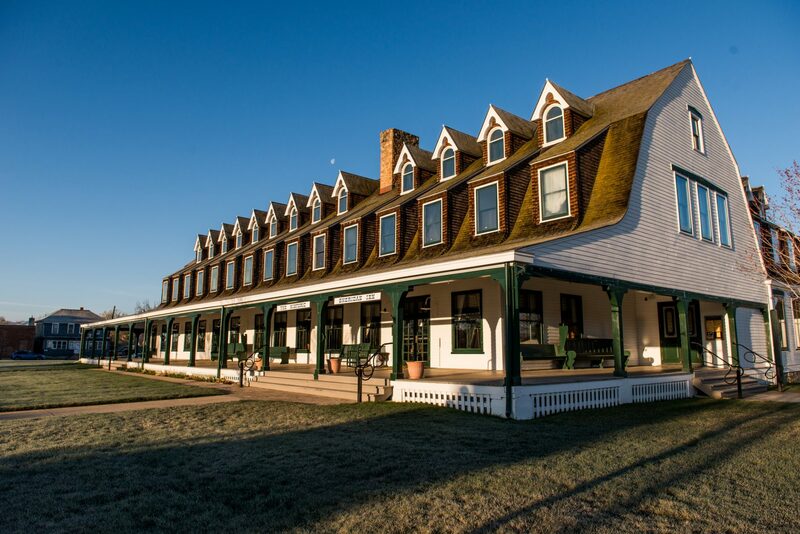 If #WesternWednesday isn’t a thing yet, we think you could start a trend with a photo of the Historic Sheridan Inn.